Gabapentin is a generic treatment for seizures and nerve pain. Gabapentin can also treat migraines, pain and fibromyalgia. Gabapentin is available as the brand-name drug Neurontin, and the number of prescriptions written for this anticonvulsant significantly increased in recent years. One reason gabapentin prescriptions increased is because of tightening opioid regulations. Doctors are turning to gabapentin as a pain treatment alternative to opioids. However, gabapentin has misuse potential. Along with misuse, gabapentin dependence and gabapentin withdrawal can develop as well. According to reports from the Drug Enforcement Administration (DEA), the use of gabapentin increased and more than double the number of prescriptions were written in 2017 as in 2011. Additionally, a survey of people using drugs in Kentucky showed that 15 percent also used gabapentin to get high, up 165% from the year before. How does gabapentin work? Gabapentin may affect someone’s brain and central nervous system. Doctors and researchers think that it stabilizes the electrical activity in the brain, and impacts how messages go from the nerves to the brain. More specifically, gabapentin may increase the effects of, or make more, gamma-aminobutyric acid (GABA). This neurotransmitter blocks impulses between the nerves in the brain. Someone with a deficiency of GABA may be more likely to have anxiety and mood disorders, chronic pain and epilepsy. Someone is more likely to experience gabapentin withdrawal symptoms if they use the drug with other substances. With someone using only gabapentin and taking it as prescribed, the risk of gabapentin withdrawal symptoms is lower, but still possible. If someone has certain conditions and they stop using gabapentin, symptoms of these conditions may return or worsen. For example, if someone takes gabapentin for pain and they stop taking the drug, their pain may return or intensify. Anywhere from 12 to 48 hours after the last use of gabapentin, withdrawal symptoms, including anxiety, insomnia and fatigue, may develop. Heart palpitations and sweating may occur as well. Preparing to detox from gabapentin can be overwhelming, particularly if you may be at risk for complications or you’re detoxing from multiple substances at the same time. To learn more about medical gabapentin detox programs or addiction treatment programs, contact The Recovery Village today. 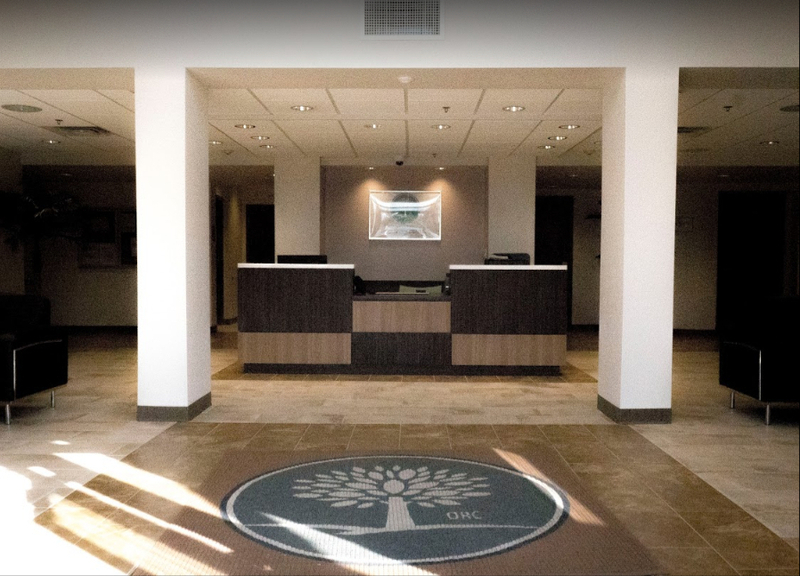 With the help of a professional addiction treatment center, like The Recovery Village, patients can start their recovery with a strong foundation for sustained success. Mayo Clinic. “Gabapentin (Oral Route).” February 1, 2019. Accessed March 20, 2019. Osborn, C. “How Long Does Withdrawal From Gabapentin Last?” Verywell Mind, November 26, 2018. Accessed March 20, 2019. Ghelani, R. “Gabapentin: uses, dose, side effects and warnings.” Netdoctor, March 3, 2017. Accessed March 20, 2019. WebMD. “What Is GABA?” March 20, 2017. Accessed March 20, 2019.